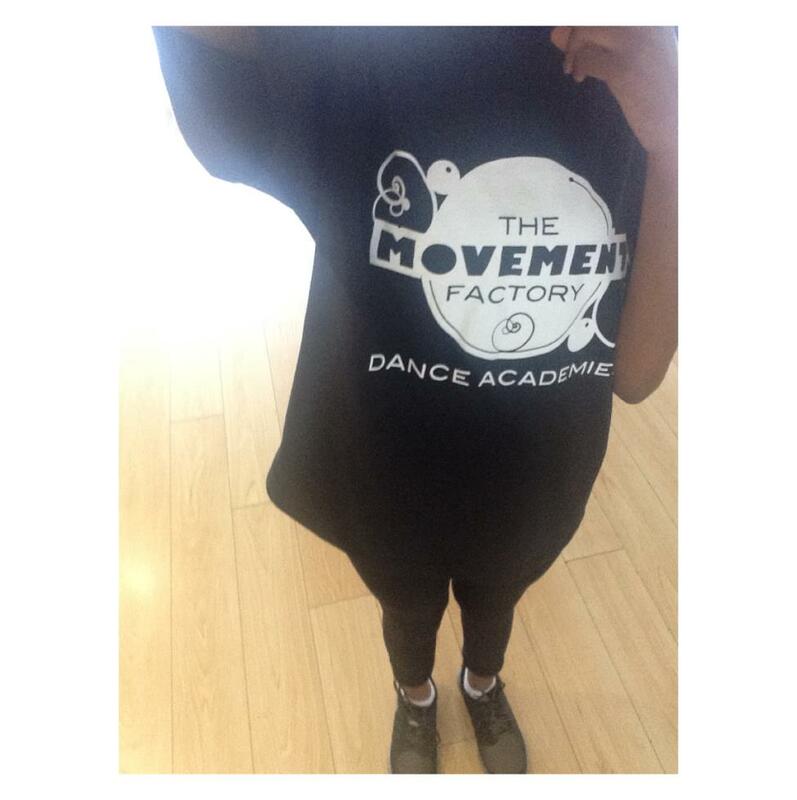 ACD Student Reflects on Her Two Week Work Experience at The Movement Factory Dance Studio. I had been asked to share how my work experience went over the last two weeks from the 2nd to the 15th, so here it is. 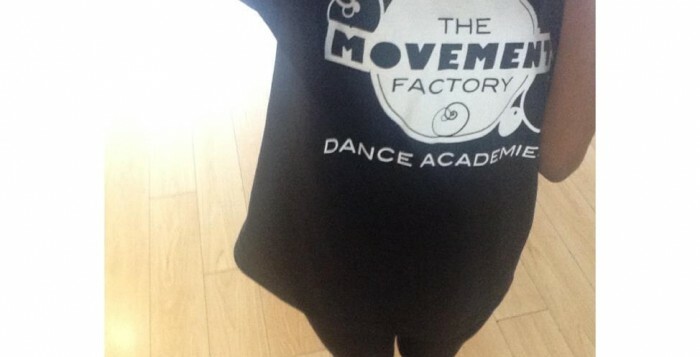 For the two weeks I had the pleasure, due to the help from my dance teacher at school, of receiving the opportunity to work at The Movement Factory- a dance company based in south London Croydon – The Movement Factory! Myself and five other students had met up with supervisor before the work experience to have a briefing of what was in store for us. The meeting was similar to a formal interview really. We got free food which is every teenagers dream! Our supervisor told us that during the work experience we were going to basically be ‘living the life of a dancer’, telling us that being a dancer wasn’t all about dance, that there is a whole business behind it including administration, teaching and other skills such as confidence. Our main duty for the two weeks was to organise a ‘flash mob’ performance in the local shopping centre in Croydon and to promote the classes the company holds on a Saturday. We also were to help out where we could and to showcase our qualities – show them what we have to offer to the company. We took part in teaching regular classes for 6-12 year olds, help with the administration for pineapple studio classes, going to one-on-one classes and doing an enrichment fair at Stem Academy to encourage college students to participate in extra curriculum activities the company had to offer from dance to learning how to start your own business. Over the two weeks not only did I learn how to teach/choreograph and deal with everything a dancer who runs their own business has to deal with, I learnt about myself more and what I want to be in the future. Work experience is supposed to give you a better view of the career you want to go into and this is definitely something I could be in the future. Despite the long hours some days, I enjoyed everything! The thing about my work experience is that it wasn’t always in the same place; it varied from Central to South London, so it wasn’t really just go to work and go home, it was more of an adventure. I got to see a lot more things and travel to place I didn’t think I’d ever go near. But to close, I would just like to say that a work experience like this isn’t just for dancers. It could be for people who enjoy doing more practical stuff than working at a desk or doing the same thing every day. It helped me to be my own person too, it was just a really comfortable place to be in and they took to us very quickly. Before I went to work experience someone said to me ‘I know you’re going to be working with your friends and all but you have to blow those other girls out the water’ and I think I did exactly that. Also for anyone looking for work experience at school or at college, ask your teachers literally they have sooo many contacts, if they’re in a field you have an interested in don’t be afraid to ask, if anything they’ll be happy you’re asking! 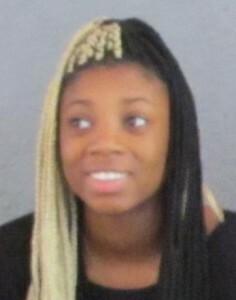 ~Siobhan Martin is a Year 10 student at Leytonstone School. She joined ACDiversity in 2014.